Downloads Submit | Who's In Your Room? Who's In Your ROOM? features special downloads to help you implement this concept into your life and business immediately. Submit the form to unlock the downloads now. 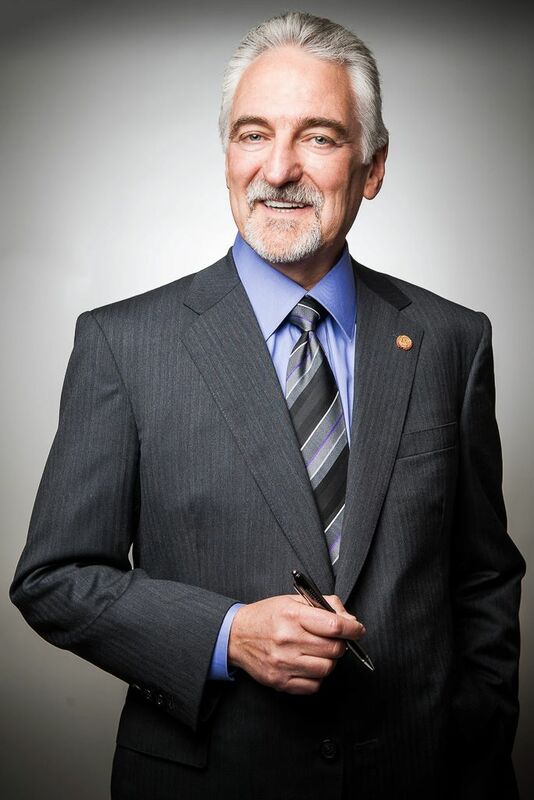 Dr. Misner’s Ph.D. is from the University of Southern California. He is a New York Times bestselling author who has written 22 books. 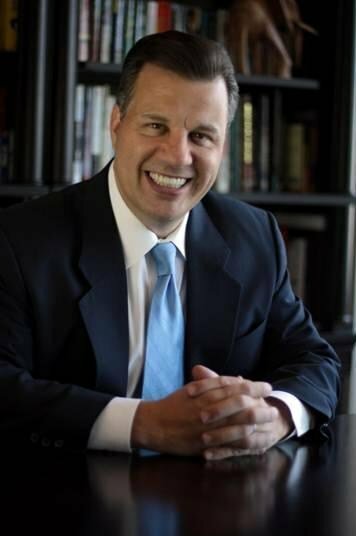 He is also a columnist for Entrepreneur.com and has been a university professor as well as a member of the Board of Trustees for the University of La Verne. Called the “Father of Modern Networking” by CNN and one of the “Top Networking Experts” by Forbes, Dr. Misner is considered to be one of the world’s leading experts on business networking and has been a keynote speaker for major corporations and associations throughout the world. He has been featured in the L.A. Times, The Wall Street Journal, and The New York Times, as well as on numerous TV and radio shows, including The Today Show on NBC and programs on CNN and the BBC. Among his many awards, he has been named Humanitarian of the Year by the American Red Cross and was recently the recipient of the John C. Maxwell Leadership Award. He is also proud to be the co-founder of the BNI Charitable Foundation. He and his wife, Elisabeth, are now empty nest-ers with three adult children. Oh, and in his spare time, he is also an amateur magician and a black belt in karate. Since 1994, Rick has been the founder and CEO of Mutual Capital Alliance, Inc. (MCA), a financial holding company. MCA, both directly and through its affiliated funds, has invested into more than 100 different companies over the years. Rick is the founding and six-time chairman of the Gathering of Titans program. This event is an “entrepreneurs-only” event in its 14th year, held annually at MIT in Boston. He is a graduate of Rutgers University with a B.S. in engineering. program, both online and in semi-annual live events, is designed to teach the 12 Foundational Principles of Business, which form the foundation of the program. He believes that virtually any individual or company can be put on the straightforward path to prosperity and exponential growth by learning to implement these principles. Rick resides in Dallas with his wife, Melissa, and their four children. Over the last 15 years Stewart has led thousands of employees and hundreds of managers through Vision - Values - Strategy - Leadership initiatives based on research from the international bestsellers Built to Last (Collins and Porras), Good to Great (Collins), and Success Built to Last (Porras, Emery, and Thompson). Stewart has led workshops, seminars, and delivered keynotes all over the world. Brunner, who founded Apple’s legendary Industrial Design Group and hired Jony Ive, it is considered a business book that does matter. A wonderful storyteller with a great sense of humor, Stewart has appeared as a featured guest on television and radio talk shows. He has conducted coaching interviews with more than 12,000 people in the last three decades. In the late ’70s he was selected by the national media as one of the ten most influential people in the Human Potential Movement. He has been awarded a Doctor of Humane Letters degree by John F. Kennedy University in acknowledgment of his contributions. 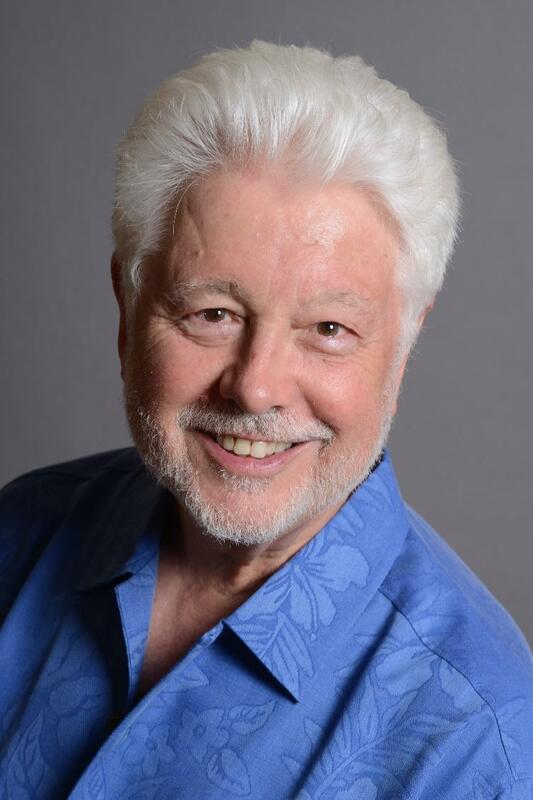 Stewart’s portfolio of passions includes aviation (he and his wife, Joan, are both instrument-rated pilots and fly a Beechcraft Bonanza), coffee, food, jazz, baroque music, travel, and technology. He and Joan live by the San Francisco Bay.